Welcome to Dais Like These and thank you for visiting! I’m Daisy, a 32 year old mum of three gorgeous children, wife and dog owner. I grew up in London and now live in Surrey. After completing a degree in Geography, my career took me to the not so exciting world of Local Authority finance where I balanced work and family life. 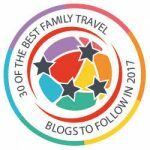 But since resigning and becoming a full time mum, I have developed a passion for family travel and blogging. 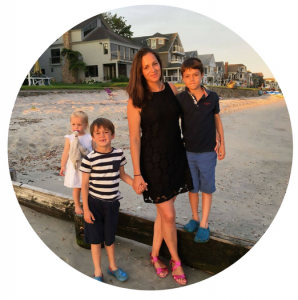 As well as a very active family life, I love nothing more than packing up and heading off on a new adventure – husband, kids and sometimes dog in tow! I am passionate about promoting family travel and aim to inspire other families to try new destinations with their kids, by sharing the highs and lows and ins and outs of our own family adventures, close to home and far afield. Check me out over on Instagram https://www.instagram.com/daislikethese/ for lovely pictures of all our adventures.